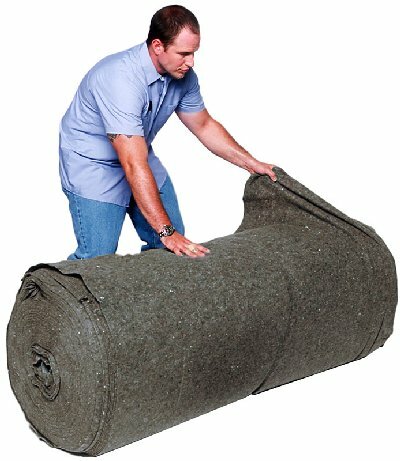 •Each Roll is 250' X 60"
•Produced from recycled synthetic fibers - Utilizing state-of-the-art technology, these materials are blended and processed into a lightweight fiber mass with enormous surface area and interstitial spaces creating a high performance sorbent and filter media. •Designed for use as a durable long lasting geotextile and filter media. •Allows large volumes of water to pass through while sorbing liquid hydrocarbons, including petroleum, animal and vegetable oils. •Cost effective — absorbs an average of 20 times its own weight of liquid hydrocarbons. •Great for use in oil / water separators, stormwater and wastewater filtration systems and water "polishing" applications.